#GivingTuesday is HERE! Sponsor #rockkits and #mineralspecimens for up to 300 children with your #tax-deductible donation !! #GivingTuesday is HERE! Sponsor #rockkits and #mineralspecimens for up to 300 children with your #Holiday #tax-deductible donation !! >>> CLICK HERE! 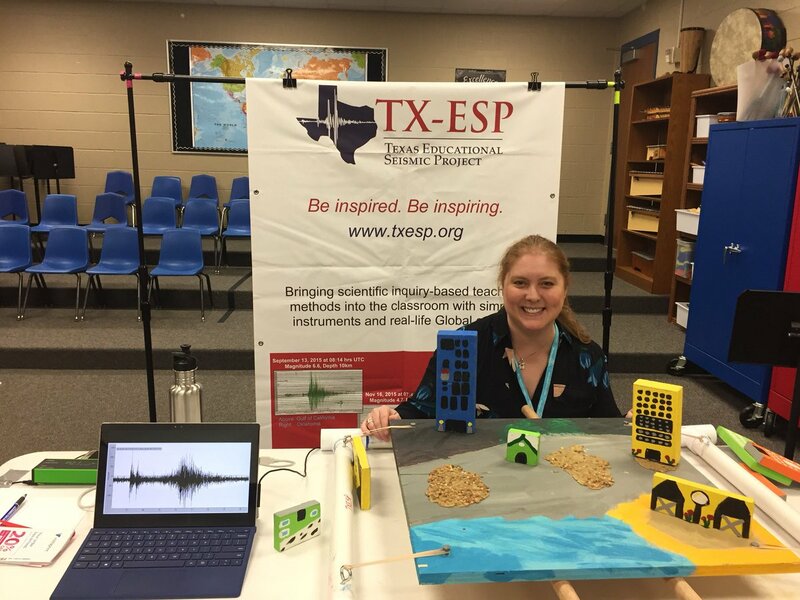 During Giving Tuesday, and thru the holidays, TXESP will be fundraising to build a new rock kit and purchase a dozen class-size mineral specimens to bring to our classrooms and events. Remember we are a 501-C3 Public Charity, and all donations are tax deductible. 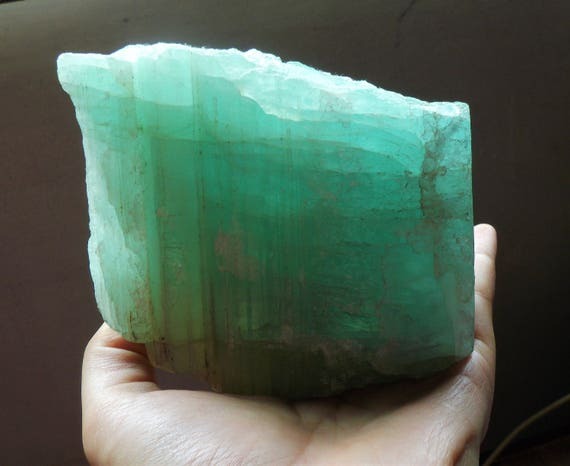 Help us re-stock rocks, minerals and posters for upcoming school events!